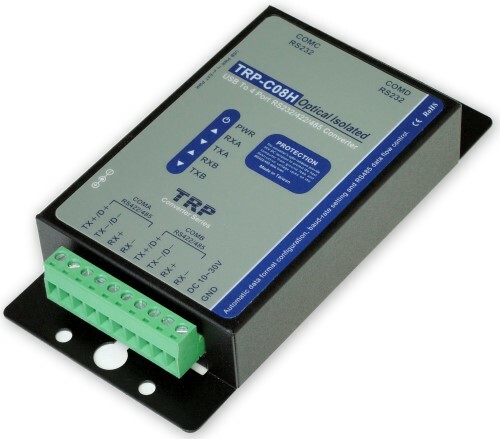 The TRP-C08H allows you to simultaneously connect 2 RS-232 and 2 RS-422/485 serial devices to system by using a USB interface. 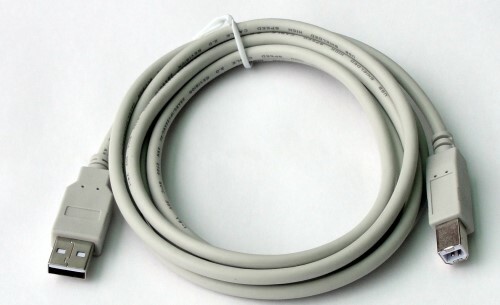 The RS232 interface support all common PC DTE connection type. For RS-422/485 data lines TRP-C08H provides auto-detecting function in data format, baud rate and data direction flow control, it may automatically configure RS-422/485 signals and baud rate without external switch setting. TRP-C08H is equipped with 3000V DC of isolation and internal surge protection to protect the host computer and converter against high voltage spikes, as well as ground potential differences. TRP-C08H features a high-speed 256KB transmission rate, and supports various O.S. The industry standard DIN rail design enables users a fast and professional installation. Auto direction flow control on RS485. Auto baud rate switching from 300bps to 256 Kbps. 3000 VDC isolation protection on RS422/485. Surge protection on RS422/485 data line. RS232 output: Standard 9 pin DTE full-duplex. RS485 output: Differential 2 half-duplex wires (D+, D-). RS-422/485 line protection: Against surge, short circuit,+/- 15KV ESD and voltage peak. Distance: RS-422/485 Up to 4000ft (1250M). Power consumption: 260mA by USB power. 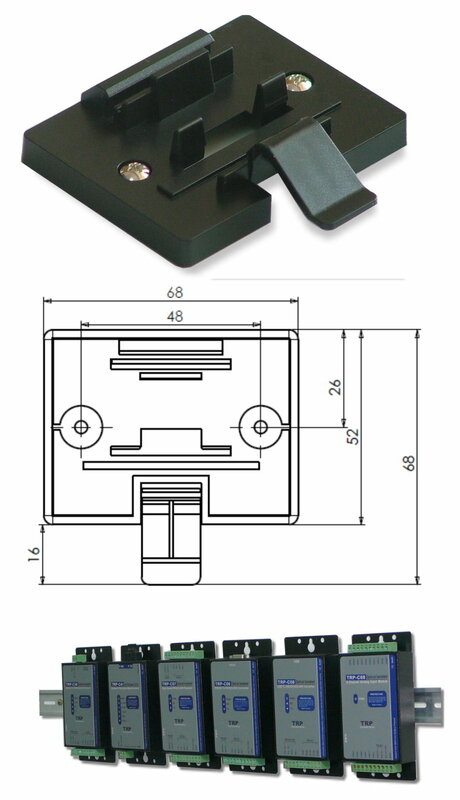 RS422/485 Optical Isolation: 3000V DC.